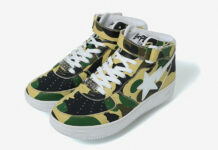 For Fall and Winter, A Bathing Ape is starting to bring back a popular model, the Bapesta. 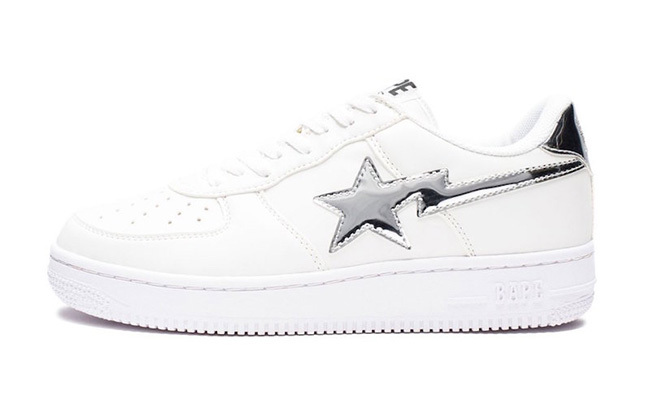 Shown is the Bapesta ‘Metallic Foil’ Pack that combines simplicity with a bit of flash. 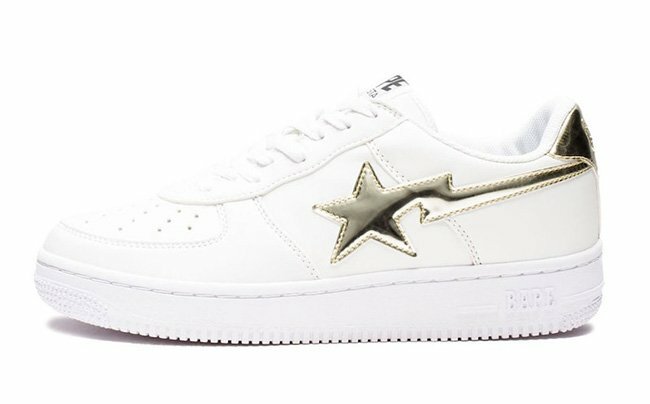 The duo of Bape Bapesta shown features a White leather upper that uses either Metallic Gold or Metallic Silver on the Bape Star and heel tab. 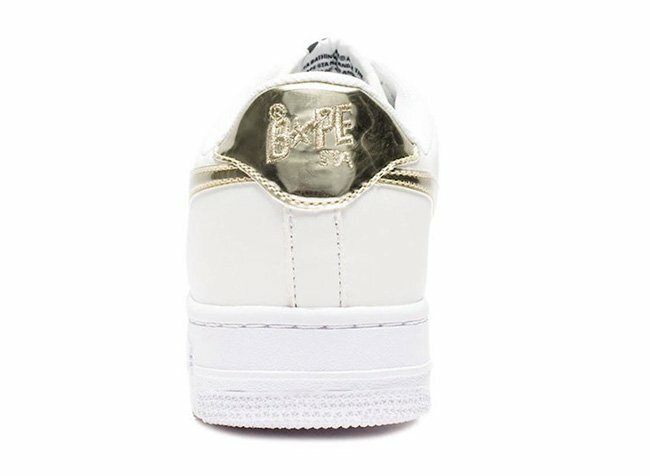 In addition we have perforations across the toe box and a full White midsole that flows to the outsole. 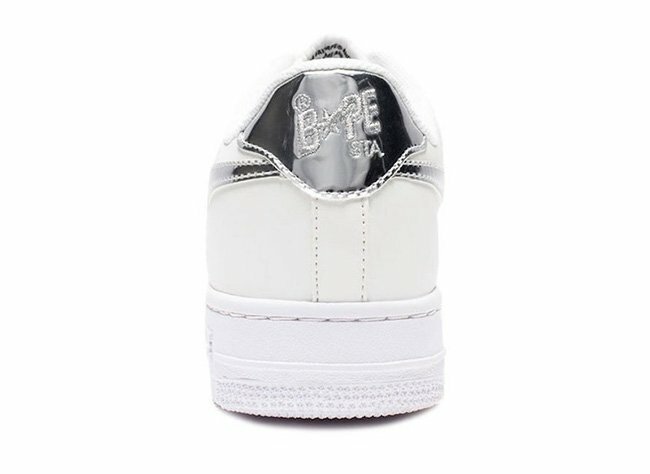 Below you can see more images of both pairs forming the A Bathing Ape Bapesta Metallic Foil Pack. For those that are interested in purchasing, they are now starting to arrive at select retailers. One of the few locations you can purchase from now is Undefeated. 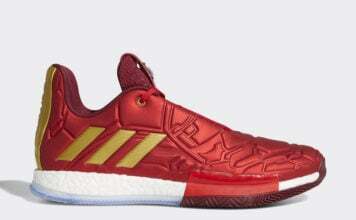 Retail price is set at $240 each. Make sure to visit the comments section and let us know your thoughts on them. Update: Sadly the two have already sold-out. If we hear of any retailers stocking them, we will make sure to let you know. FUNNY. This two have sold out 2 weeks ago on undftd. And you post it here 2 weeks later?